So, you want to go on a vineyard tour. We do not blame you, what is better than France in the summer? French vineyards and wine tasting, that’s what! 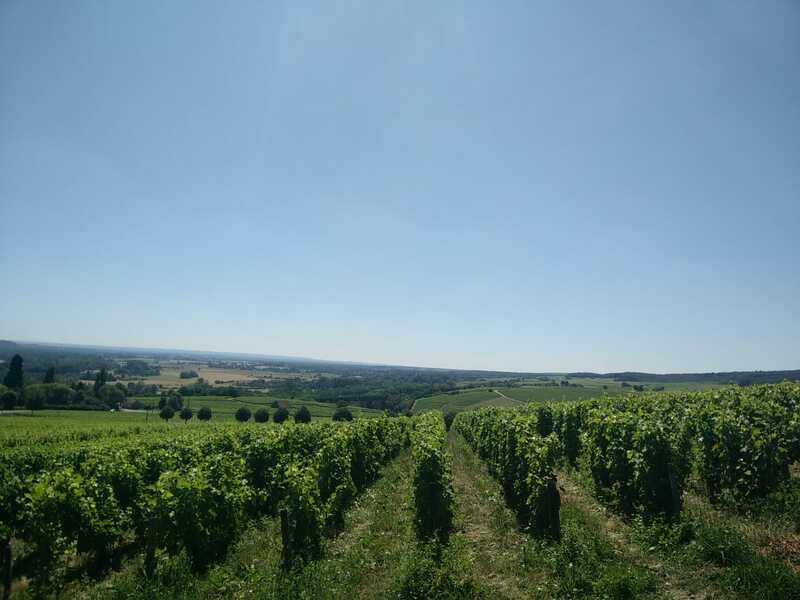 When we were researching for our own trip, we had a little perusal of the cost of various vineyard tours on offer. Some of them were extortionate, and we tutted. We can do this much cheaper, we said to each other. Our homemade wine trip will be all of this and more, for less. 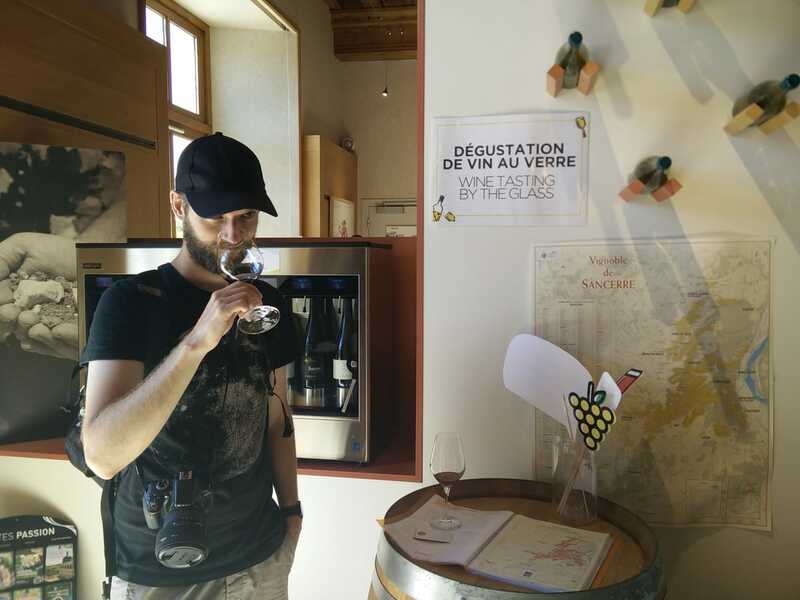 Perhaps easily said ahead of time, but now we sit on the other side of the adventure, we are in a far better position to tell you the actual cost of a homemade French wine tour. First of all, you need to get to France. If you are travelling from somewhere else in Europe, it is best to drive. Why? Because you are going to need a car to drive through France, and having your own car means that you will be able to take back that coveted wine that you collect along your way. For one car from the UK the cost is roughly £130 return ferry – Dover to Calais. Our top tip? Take a bicycle with you. It’ll save you money on various trips into city centres etc, and you can explore towns in a much more delightful way without having to worry about parking or last trains home. So, you have your car, bicycles on the back. Don’t forget those pesky toll roads! Getting out of Calais can cost in the region of £20, and you will be charged for the whole of your trip if you take the motorway, which we did, because we value time in a place more than money. Overall, we spent roughly £135 on toll roads throughout our two week trip. We certainly did a big trip though, so it may be that your own trip does not include all of the driving that we undertook. This leads us onto petrol, of course. 22 hours of drive time roughly equates to around £240 worth of petrol, so add that into your budget. Alright, that’s the actual travel bit out of the way. What about accommodation? Well, we camped the entire time, as that is the cheapest (and, let’s face it, most enjoyable) way to sleep. Prices for campsites in France fell between £10 – £15 a night, which, especially when sharing, is very reasonable and much better than a hostel or hotel. It depends where you stay and what level of luxury you are looking for (swimming pool, toilet roll in the bathrooms etc), but that’s the rough price that you can budget for when camping. Okay, onto the more important stuff like food. France is known for its delicious and incredible food, and so we would have been daft to just eat at the tent all the time. However, despite this, we didn’t want to spend too much on meals out. We ate out around four times, and the rest of the time we cooked on a one hob camping stove (blog post coming about how to make those exciting). Even then, we obviously had to do supermarket shops, and we recommend budgeting for around £200 for your food for a two week trip. Onto the most important thing of all, the reason you even wanted to start reading this post, and that is WINE. How much does it cost to visit a cellar/cave? Well, it costs roughly £30 for two people. This is based on a couple of different visits. Book ahead, caves are rarely accessible by turning up on a whim. Some vineyards let you try wine for free, others charge reasonable amounts for tasters. For example, in Colmar it cost around £5 for the tasting of four wines. In Sancerre, it was free in some venues, and around £4 for three wines in others. The actual cost of wine bottles is as varied as it is in the supermarket, and it totally depends on what you are looking for, what you enjoy, and how much you are willing to spend. The best deal we got was six bottles for £45. Remember, that was a great deal. You will not be able to find supermarket prices at Vineyards, so price your budget starting at £10 per bottle at least. 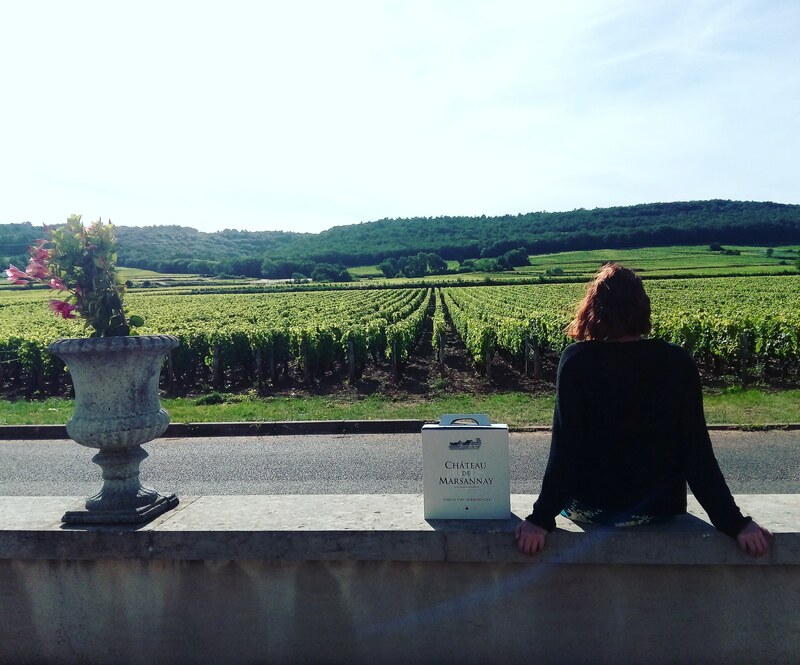 So, travel insurance aside, that should help you estimate how much you should budget for when planning your own French Vineyard Trip – something we recommend you do!